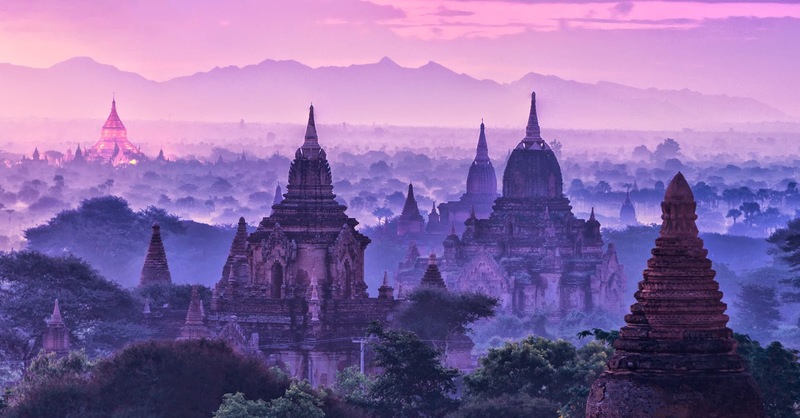 I know Bagan is pretty, but never thought that Bagan is sooooo damn pretty. 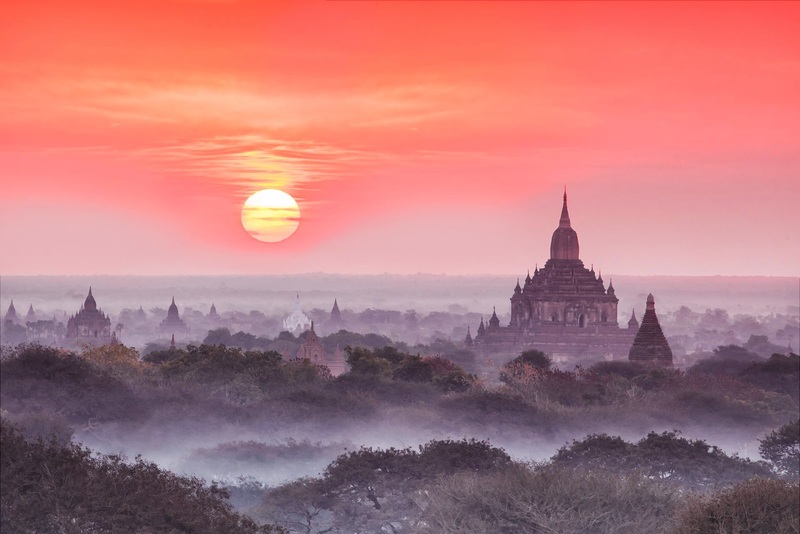 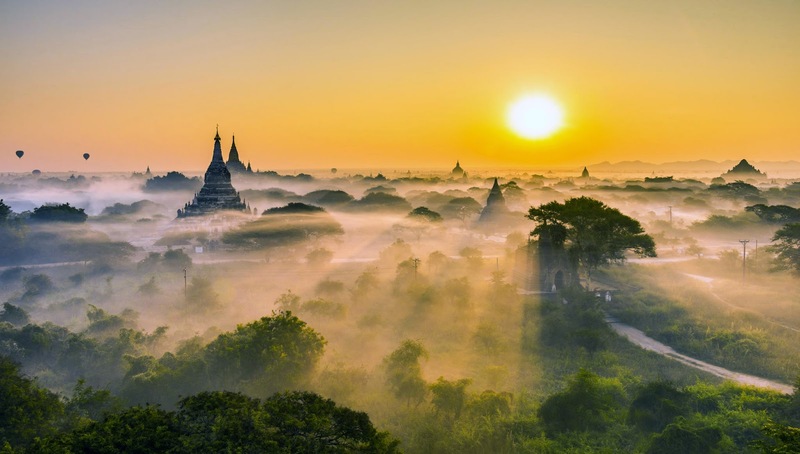 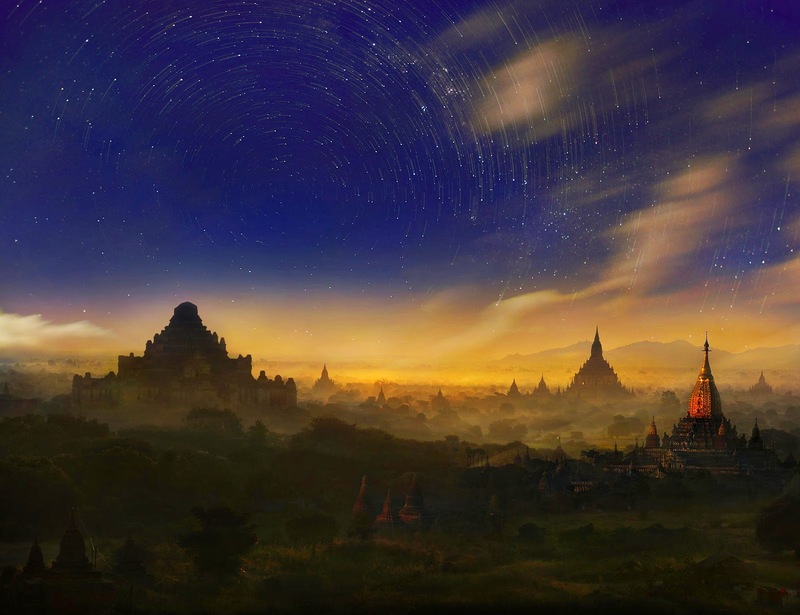 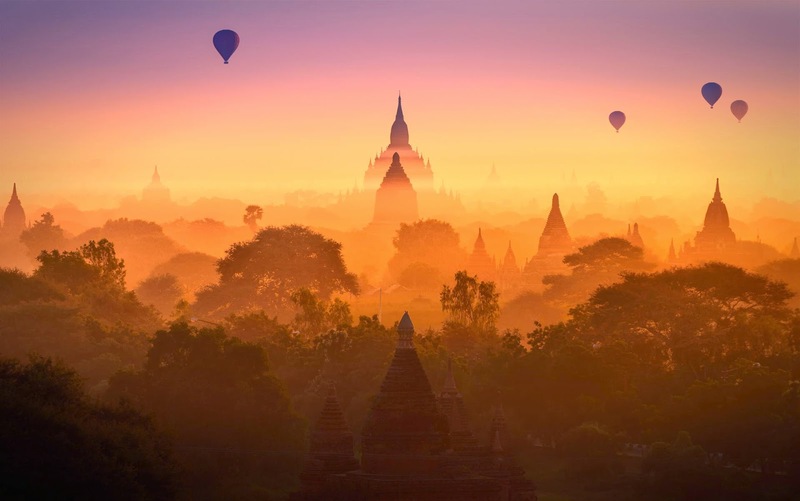 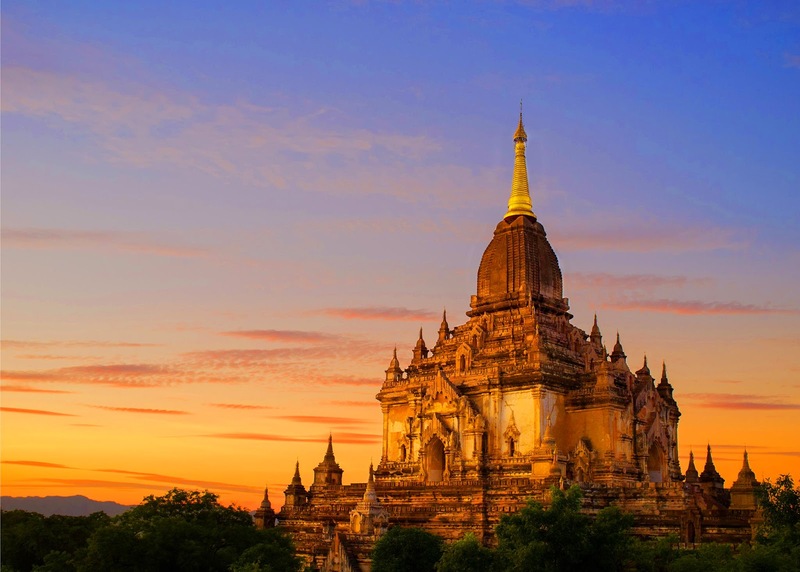 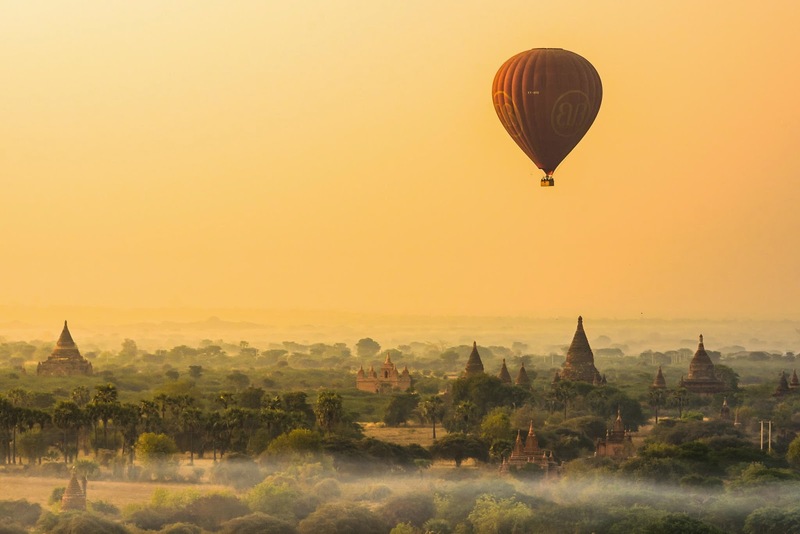 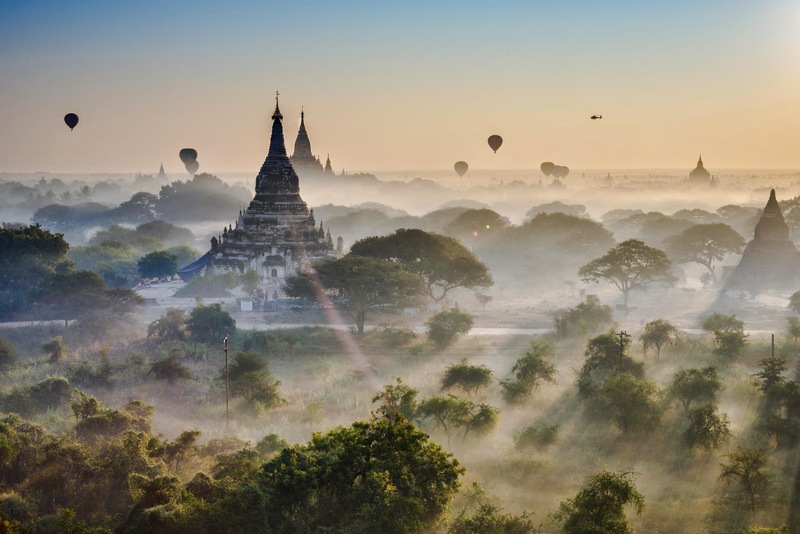 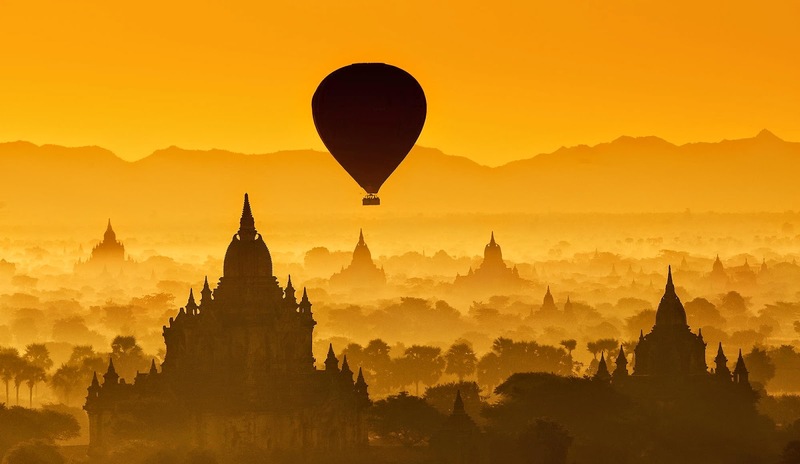 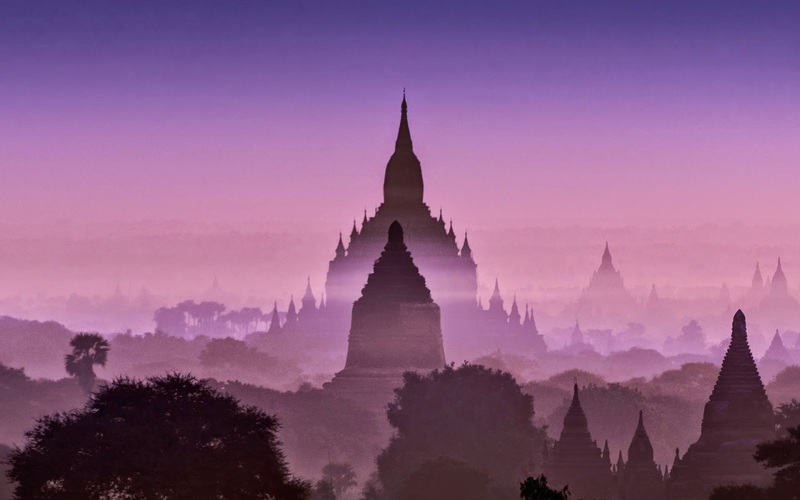 Even Dream Afar cannot stop showing beautiful images of Bagan, from sunrise to sunset to midnight. 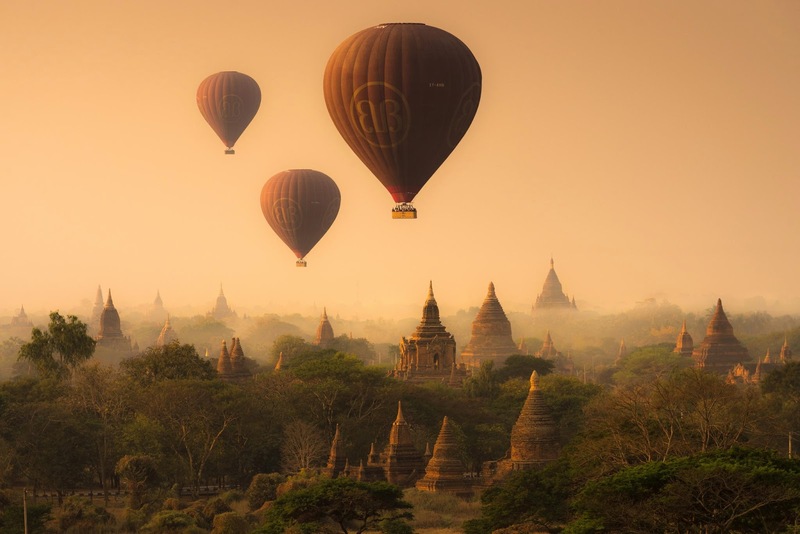 Usually, Dream Afar only show six photographs of a city. 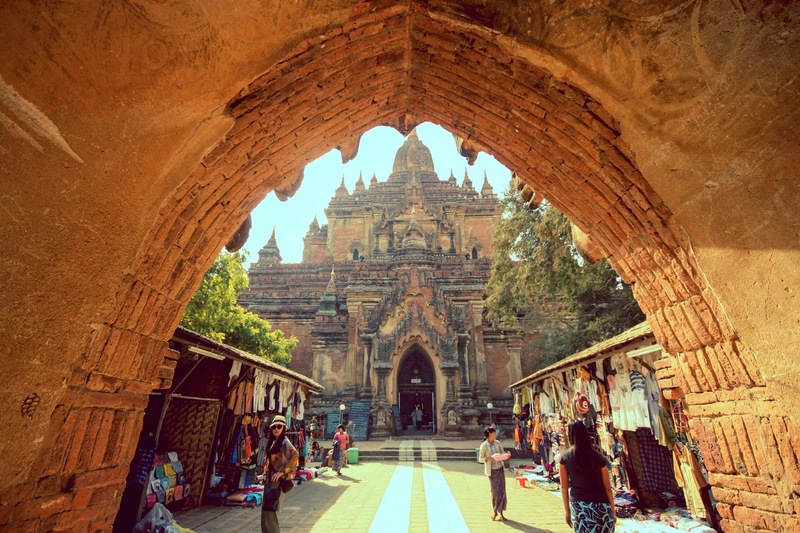 But for Bagan, they showed 16 pictures! 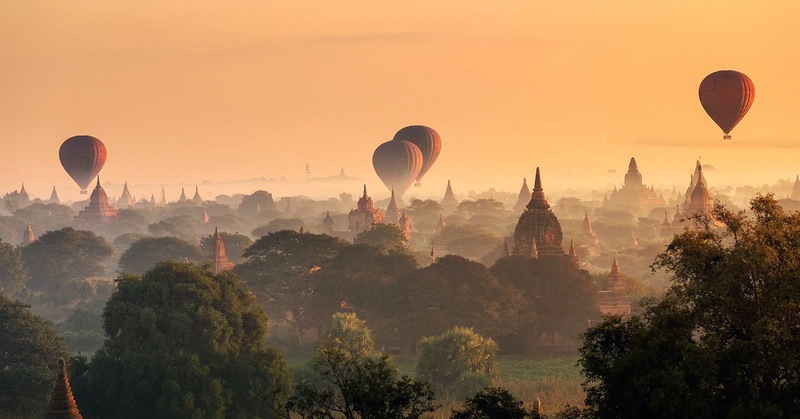 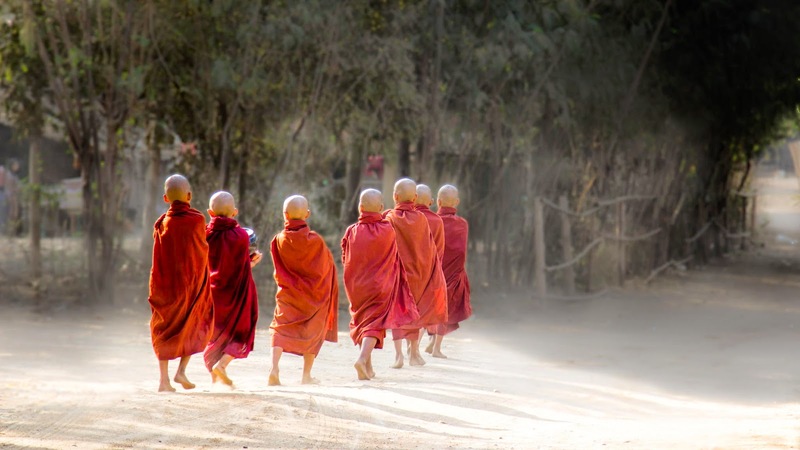 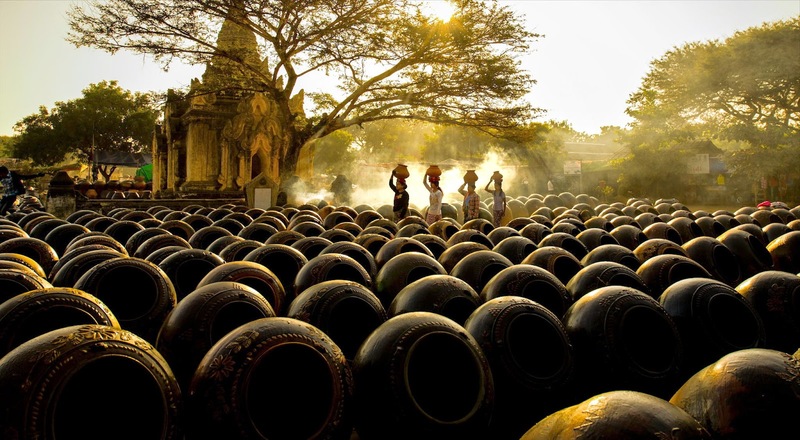 Now I wanna fly to Bagan so bad!